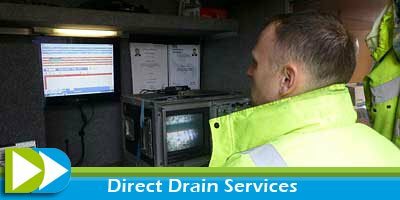 We know that emergency blockages in your drainage system can lead to a number of problems, such as flooding, foul odours, the loss of revenue for your business and disruption to your clients, colleagues or staff. 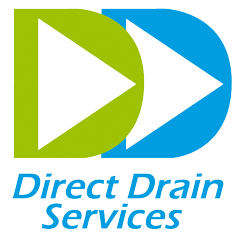 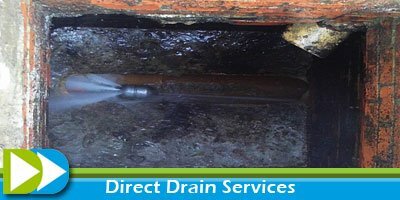 That’s why Direct Drain Services offers a Preventative Maintenance Service that guarantees that you won’t experience blockages in the future. 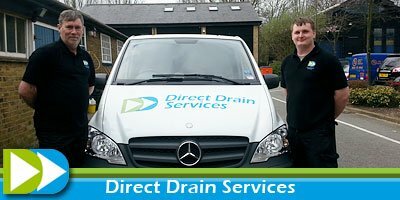 Should the occasional problem arise with your drains we will come out to you promptly and solve the problem free of charge. 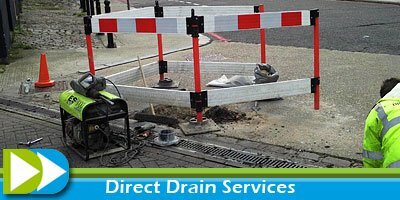 By signing up to the service, you can save money and avoid all of the disruption and frustrations that blockages and repairs may cause.